Dietzgen Corporation® provides converting and distribution services for digital print media including papers, films, and textiles to the US market. 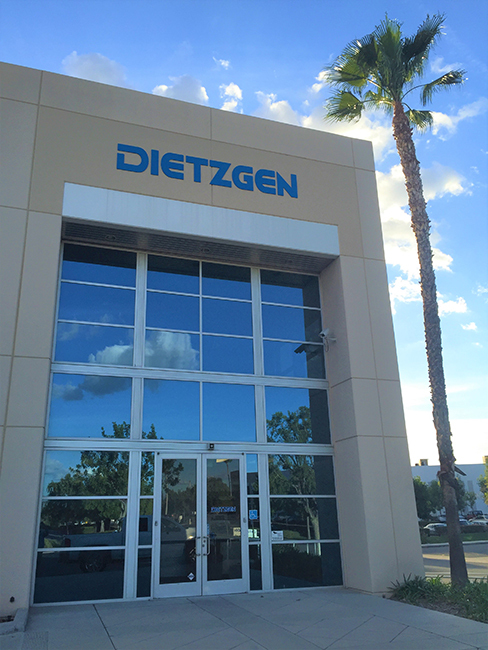 Founded in 1989, today’s Dietzgen is a privately held corporation with media brands including Dietzgen® – Reprographic, Magic® – Sign and Display, Museo® – Fine Art, and Validation® – Premium Proofing, all supported by eight (8) dedicated facilities, completing a nation-wide manufacturing and distribution network allowing quick and efficient service. The Dietzgen brand has been proudly serving our customers for more than one hundred years. © 2019 Dietzgen Corporation, All Rights Reserved. | Website Hosting by K.Tek Systems Inc.